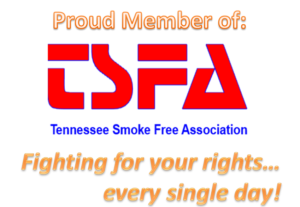 The Tennessee Smoke Free Association is an advocacy group and trade organization with a focus on Tobacco Harm Reduction (THR) through the use of personal vaporizers (electronic cigarettes) and other smokeless tobacco products shown to reduce the morbidity and mortality associated with smoking. We focus on the prevention of tobacco harm and seek to cooperate with the Tennessee Health Agencies to function for the greater health of the Tennessee public as well as monitoring the legislation for or against our movement of tobacco harm reduction. The TSFA was formed in 2014 to provide support and education regarding alternative methods of THR after seeing many years of failed attempts by our public health agencies to reduce smoking rates in the region. 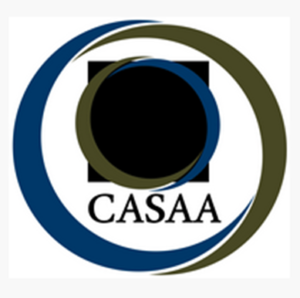 CASAA: Our mission is to ensure the availability of effective, affordable and reduced harm alternatives to smoking by increasing public awareness and education; to encourage the testing and development of products to achieve acceptable safety standards and reasonable regulation; and to promote the benefits of reduced harm alternatives.